Police have confirmed that the body of a man found in Las Lomas #2 on Tuesday was that of Sheldon Sukhdeo. Police confirmed the information on Wednesday at a media briefing of the Trinidad and Tobago Police Service (TTPS). Sukhdeo, brother of slain businessman Sheron Sukhdeo, was kidnapped on December 16, 2018. Demands were made for a ransom however there was no evidence that Sukhdeo was alive. 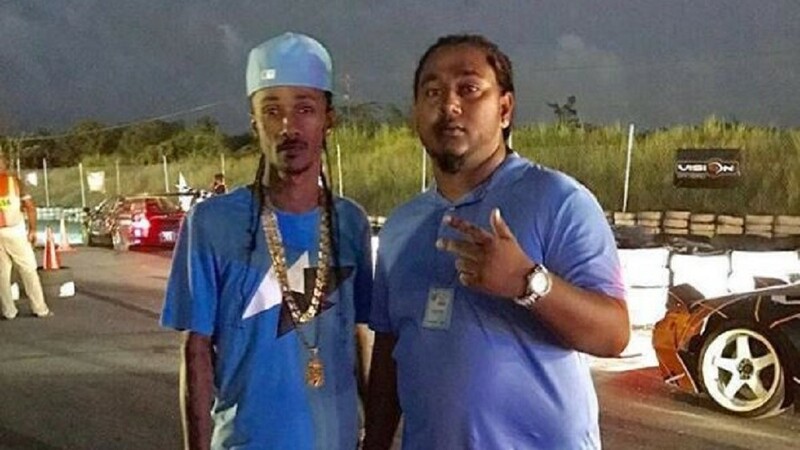 His brother, Sheron Sukhdeo, who was known to police, was shot and killed at his business place in Chaguanas on March 26, 2018. Sukhdeo's brother-in-law, Phillip Bassant, was killed just a few months later on May 4, 2018. Police are currently on the scene where the badly decomposed body of a man was found at Las Lomas #2 on Tuesday. The body was discovered with hands bound and mouth gagged around 1 pm in a forested area, two miles into Caroni South Bank Road. 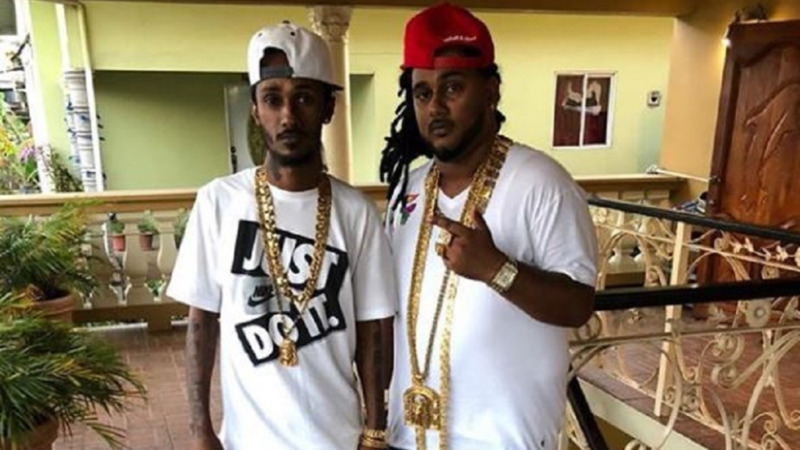 Initial reports indicate that police believe the body to be that of Sheldon Sukhdeo, the brother of murdered Chaguanas car dealer Sheron Sukhdeo, based on a description of his clothing and tattoos. The 32-year-old man went missing on December 16 after he was bundled into an SUV by armed men. There have since been demands for $2 million and other illegal items for Sukhdeo's safe release. However, there was no evidence that he was still alive.